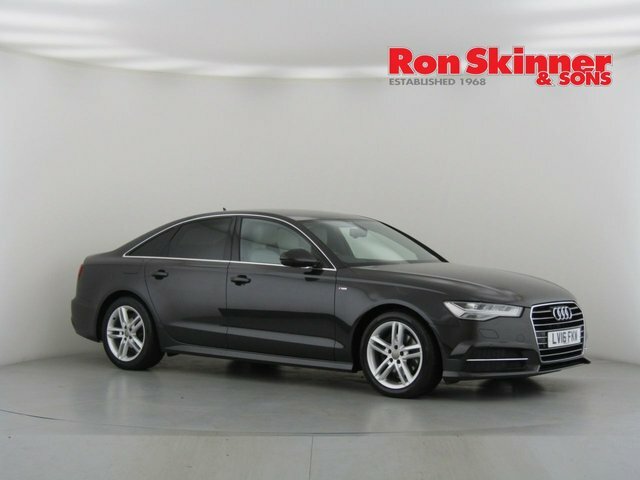 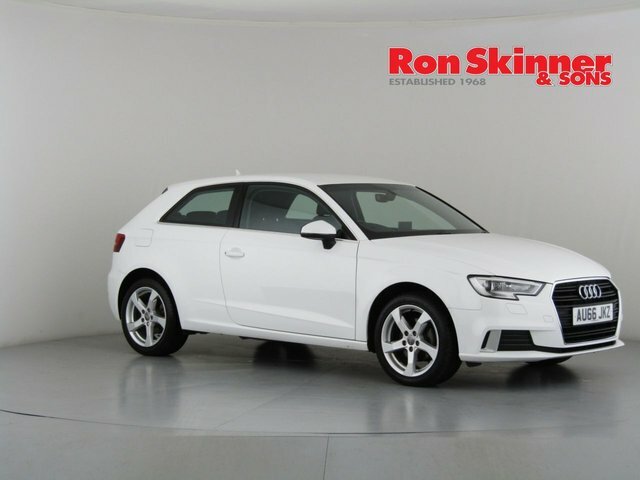 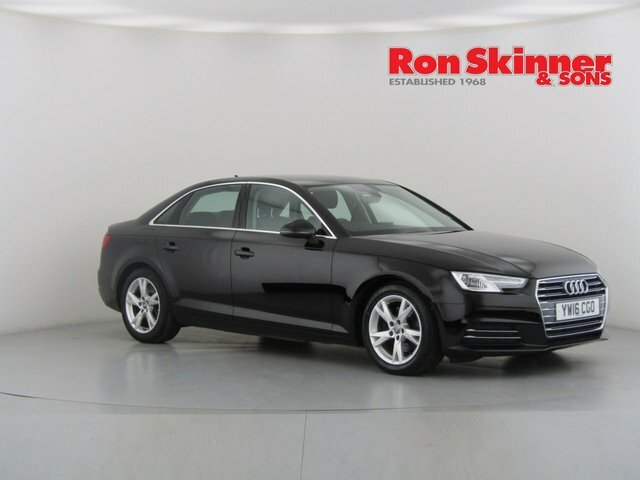 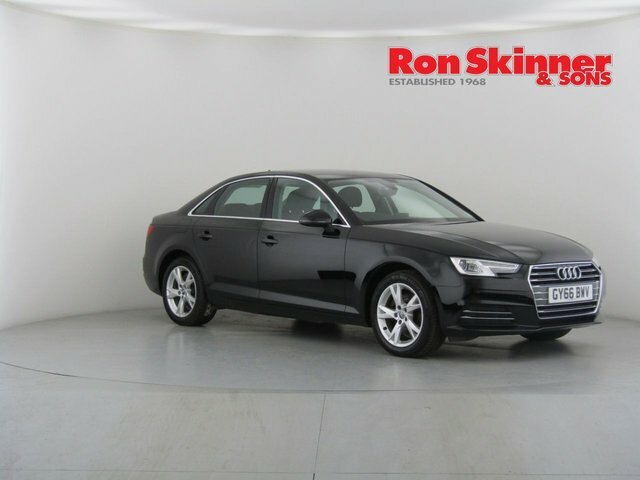 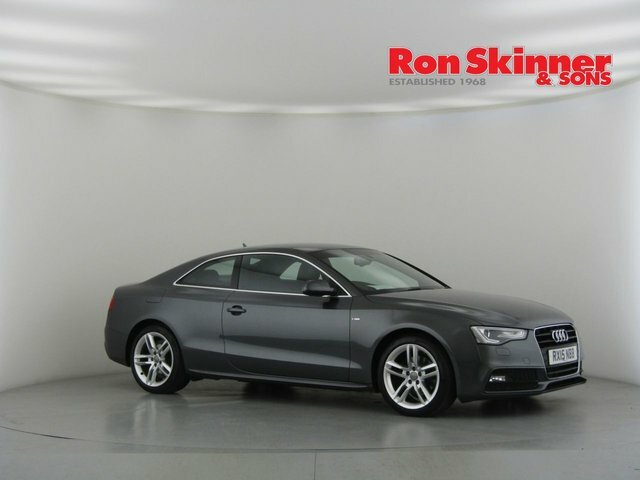 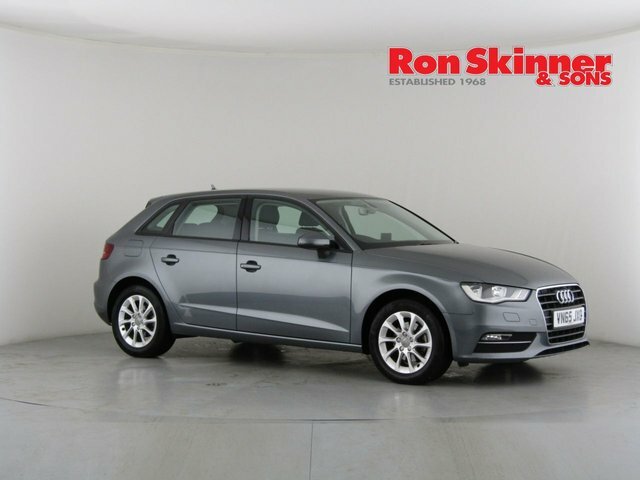 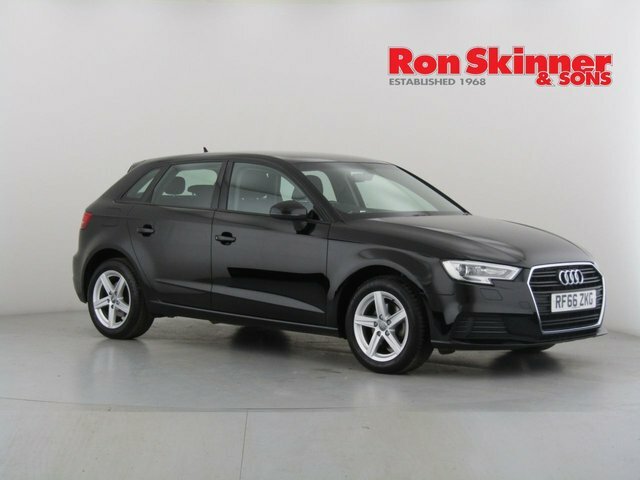 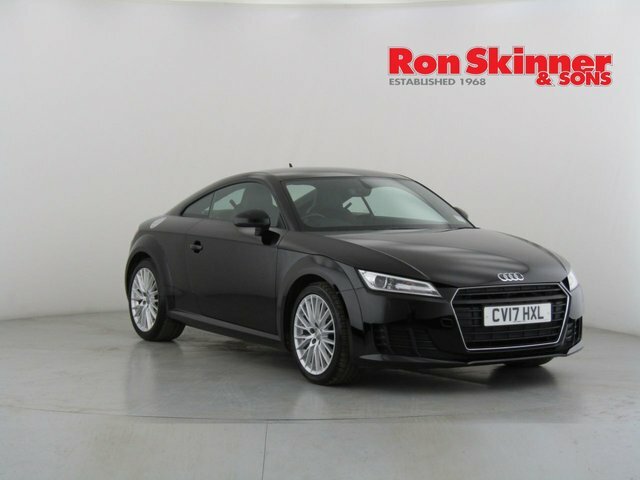 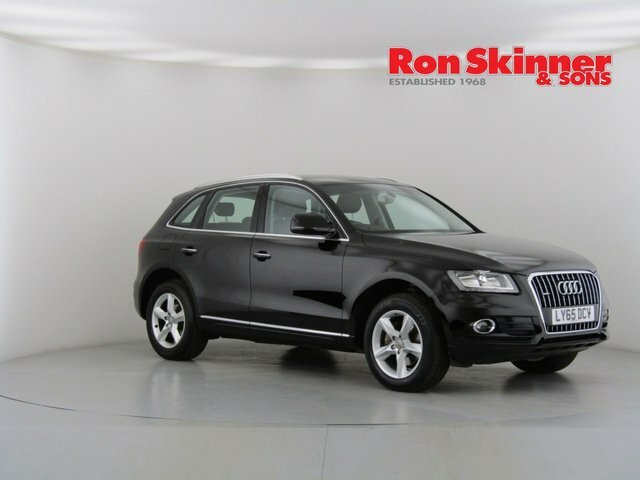 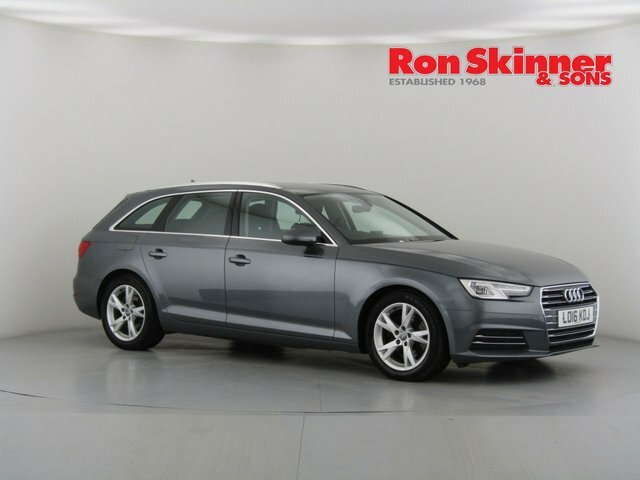 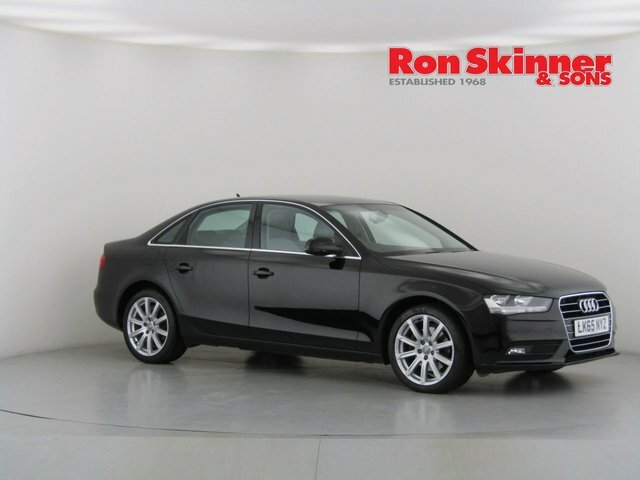 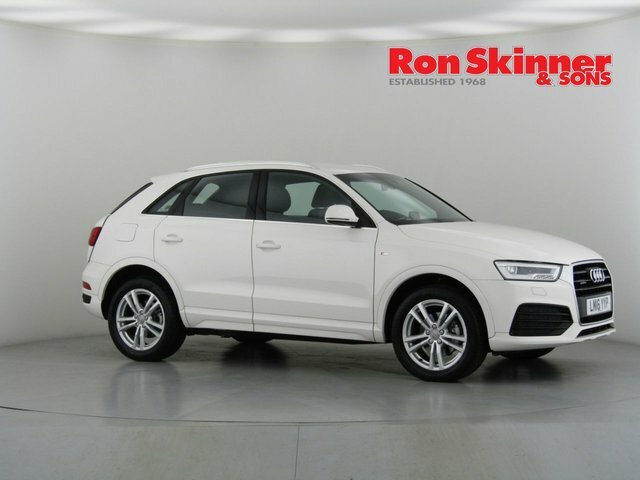 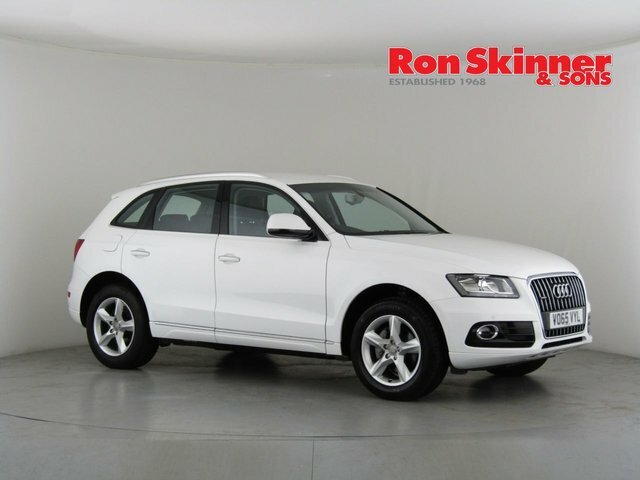 At Ron Skinner & Sons, you can find an exceptional range of competitively-priced used Audi cars. 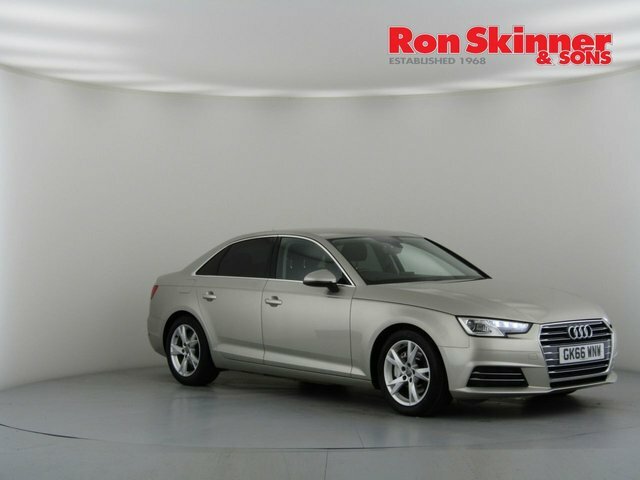 Customer satisfaction is one of our highest priorities at Ron Skinner & Sons, so you can be certain that you will get a bargain here. 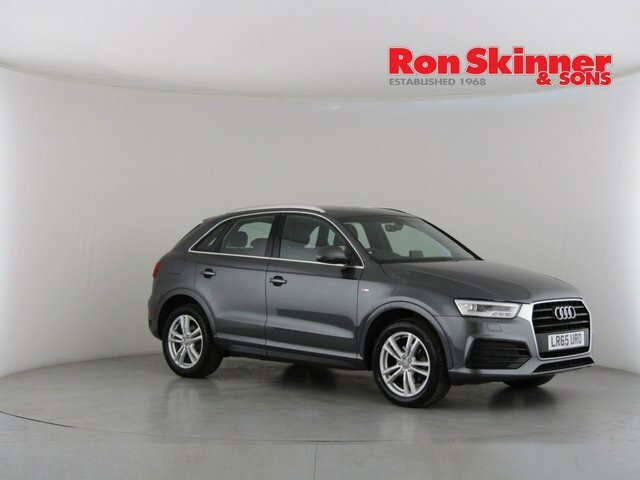 Any used Audi car that you purchase with us will be in great condition, having been rigorously assessed and maintained, so you are able to rest easy and enjoy your new motor. 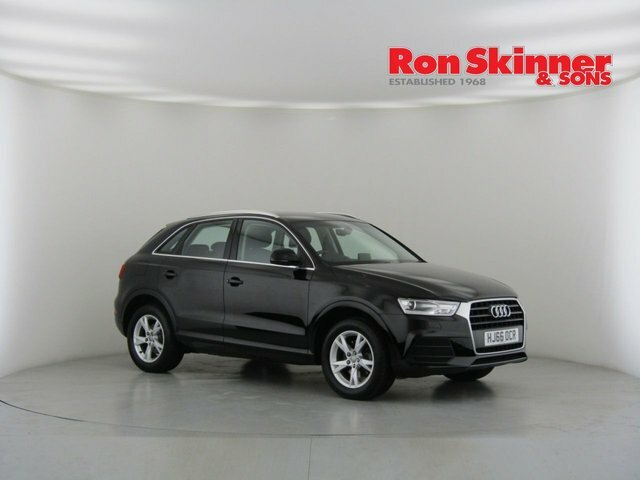 Our dealership is located directly east of Haverfordwest if you are planning to view our stock in person. 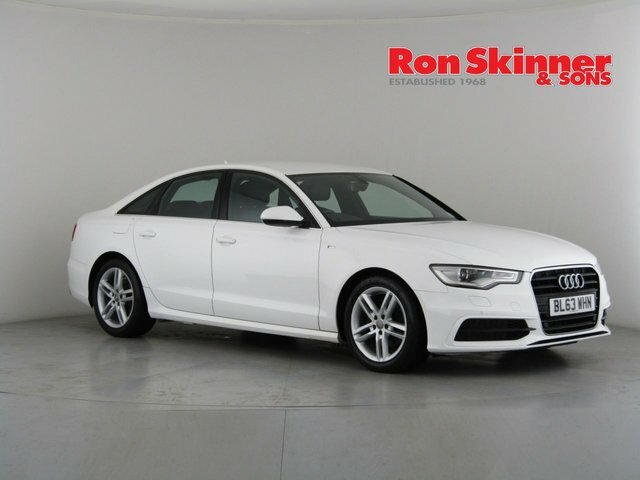 The fastest way to travel here is via the A40, onto the A48 and the A465, which will bring you to Tredegar, where our site is. 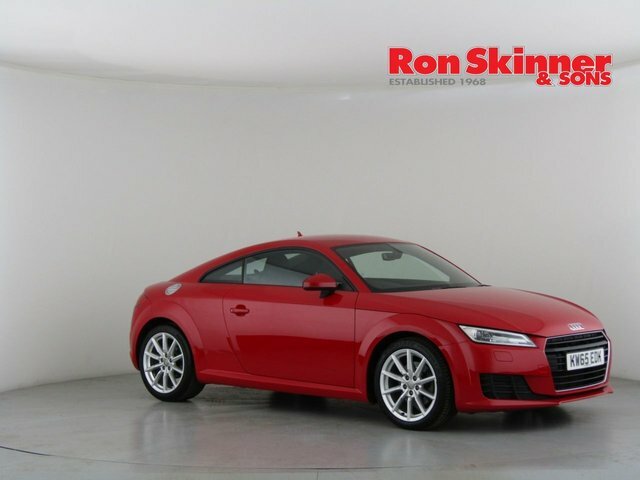 Call or email if you are interested in learning more about our stock.